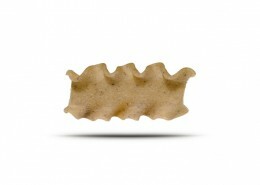 Pasta ‘Avvantaggiata’, enriched with all the goodness of wholemeal flour and Ligurian. 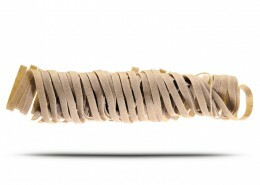 Wholemeal pasta has long been an integral part of the diet in Liguria. The milling of refined flour led to much of the total volume of the wheat being lost in the process, meaning that very few families could in fact afford the ‘luxury’ of white pasta. 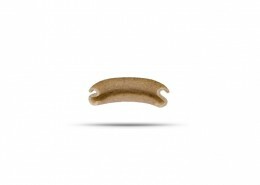 In the majority of households therefore, pasta was made with the flour from the entire grain of wheat which included the fibre-rich bran and all the precious nutrients of the whole grain. 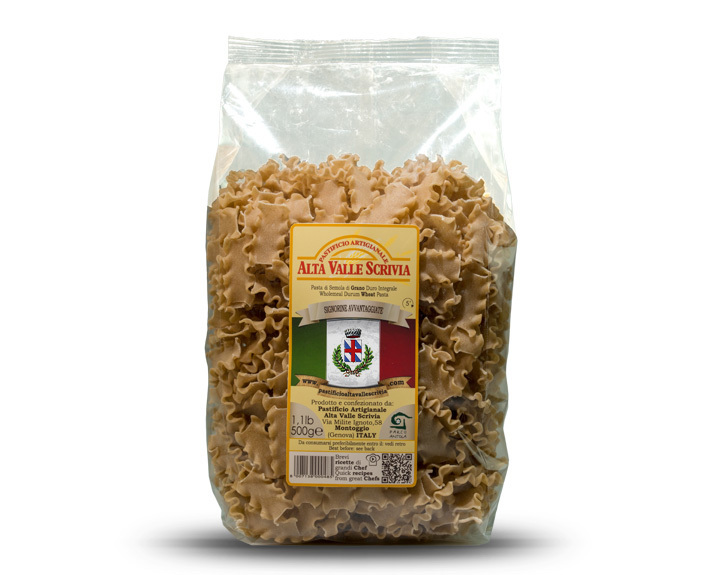 For this reason Pasta made with this flour came to be known locally as ‘avvantaggae’ or ‘avvantaggiata’ : literally with an advantage, or in other words, enriched. 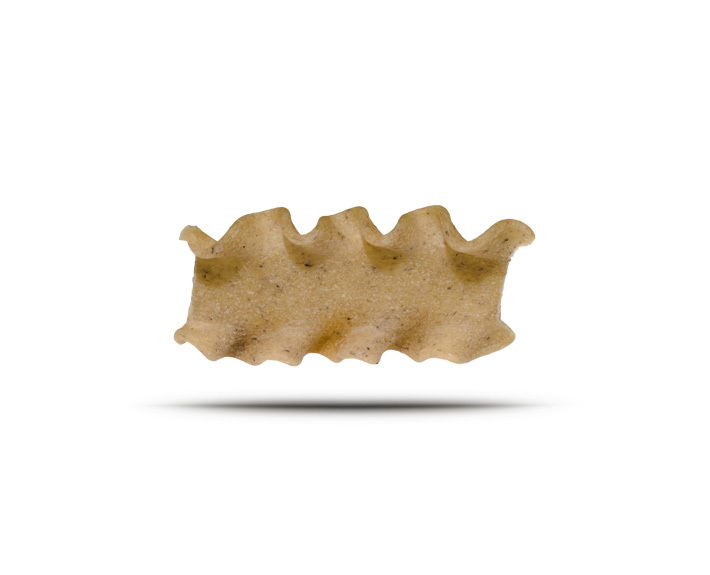 Our wholemeal pasta is just that: enriched with all the nutritional qualities that wholemeal flour can bring to a healthy, balanced diet with the added flavor of this wholesome ingredient. The perfect starting point for the basis of a Mediterranean diet.